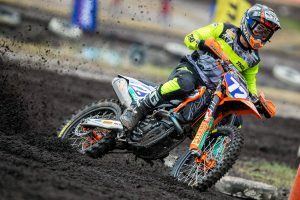 Current SX2 points leader answers a variety of questions. 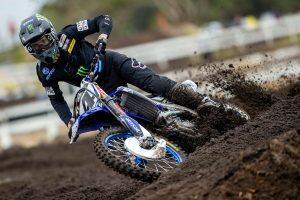 Yamalube Yamaha Racing’s Jay Wilson cemented himself a serious title challenger in this year’s Australian Supercross Championship after dominating the opening SX2 main event at Jimboomba less than two weeks ago, which will now see him carry the red-plate into Coolum. 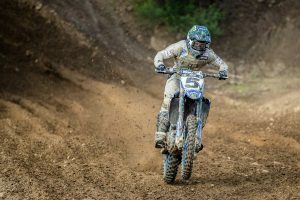 In this edition of Five Questions Why, the former MX2 champion discusses a variety of topics. 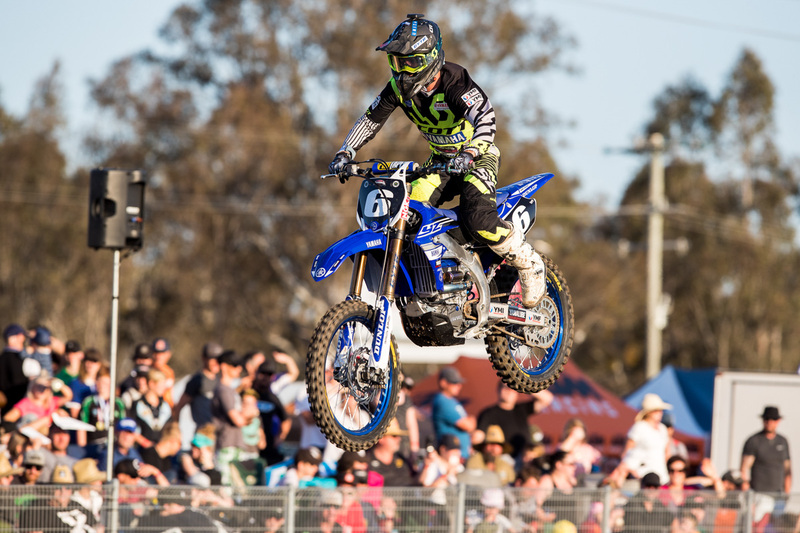 Why were you so dominant in Jimboomba’s SX2 main event? I think that the last couple of races that I’ve gone to I’ve been back to my old self again. This whole season has been a rebuild year – it took off it a bit slower than what I wanted it to. But yeah, I just think I carried the momentum that I had in motocross through to the supercross at Jimboomba. I’ve had a really good program going on with Wardy my mechanic, and the whole team has just been working really hard and I’m really enjoying the new bike. Why have you really come into form in the second half of the year? It’s just how it’s really worked for me over the past couple of years. I think I’m there all year and stay around the same pace, but I’m just consistent and I’m there all year – other guys drop out or get over it, where as I keep going. That’s all I can put it down to I guess. Why is the Yamalube Yamaha Racing team such a special of part of your program? The team is low-key and they just put in the work. We’re a small team, everyone just works really hard and they understand what I’m about and they understand I have a family. The days I go out to the track, I really put in – they let me be me and we all just really gel together. Why have you launched your own rider development business? It’s one of the things I’ve had planned with Yamaha, it’s just taken a bit longer than expected to make it happen. I really love working with the kids and it’s something I’ve always wanted to do. I’ve done a lot in my career – I’ve travelled a lot, won a lot of races and stuff like that, so while I’m still racing, I want to pass that on. I want to show the next generation what they can do and help the sport grow. I think it’s really cool thing that I’m able to do. Yamaha approached me at the start of the year and asked if it was something I’d be interested in – as they mentioned it, I jumped at it. 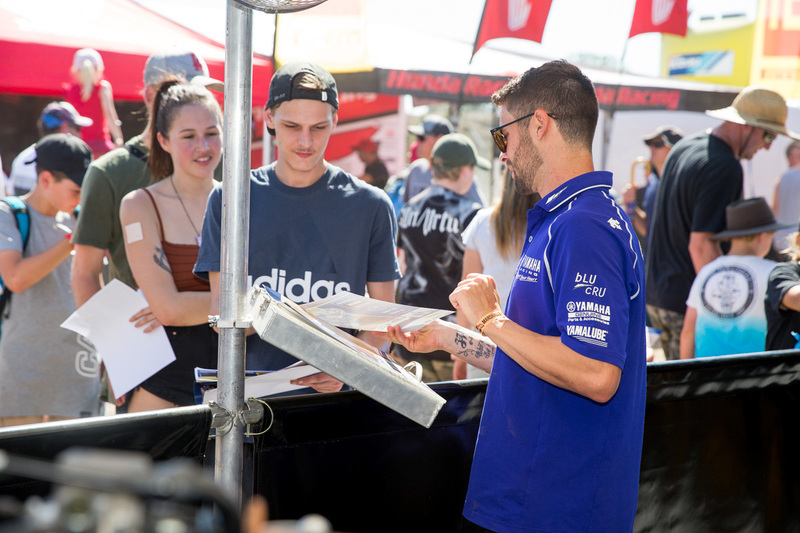 Why is it important to share your knowledge with the next generation of motocross riders? I wish I had that a little bit more when I was growing up – I’ve got that now – but I just think that it’s really important to help this sport grow. That’s what I’m really about – trying to help the sport grow.